Concealed zip. Round neck with snap fastening. Elasticated cuffs. Raglan sleeves. Impermeable bound seam. ISO class 7. OEKO-TEX® certified. 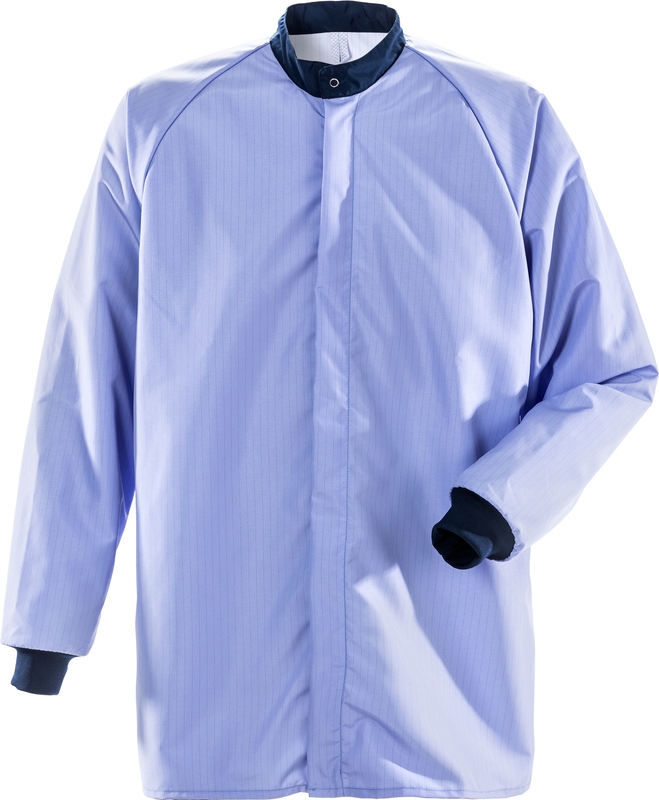 Concealed zip / Round neck with snap fastening / Elasticated cuffs / Raglan sleeves / Impermeable bound seam / ISO class 7 / OEKO-TEX® certified.